 Iain and Lee Pike are Accredited Instructors with ITSSAR, NPORS and CPCS and both are CPCS Testers. 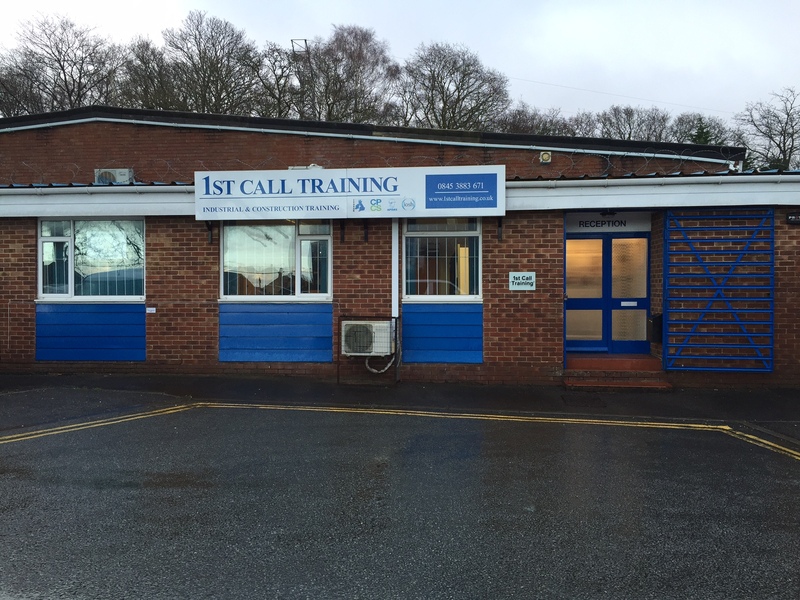 1st Call Training have over 25 years experience in Construction and Industrial Training, in addition we have our own qualified safety practitioners and internal verifiers available for consultation, advice and guidance. All our instructors are qualified with the lead accrediting bodies and have teaching qualifications for adult learning as required under current government guidelines. We will firstly develop a clear understanding of your businesses training requirements. We have the facility to tailor a training programme for you, respecting the need for flexibility, accessibility and competitive pricing. Our highly qualified, dedicated instructors and tutors will train your staff to the required standard. 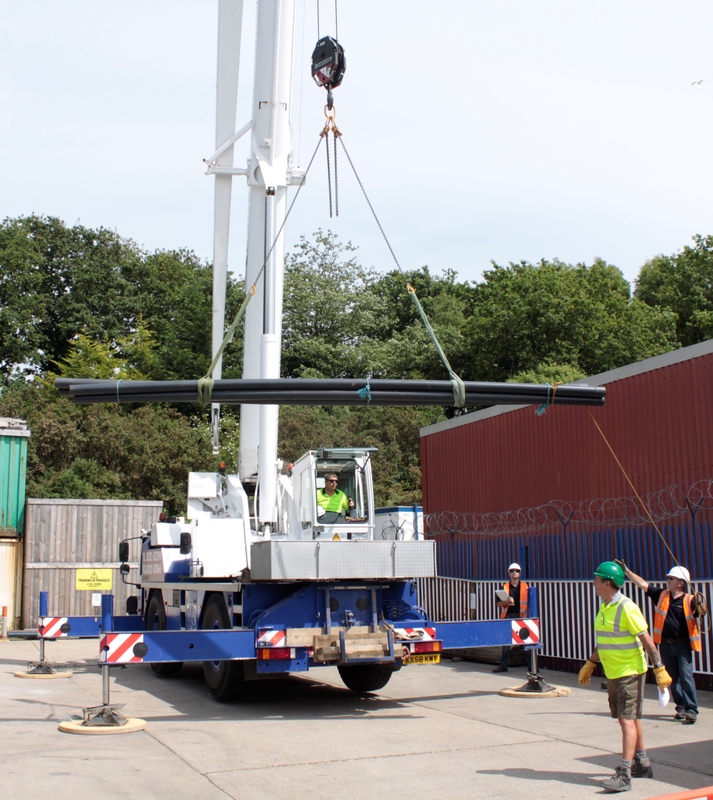 Training can be completed at our accredited training school or your premises. Finally we can provide the delegate with training and testing to both industry and the lead accrediting body’s standards. 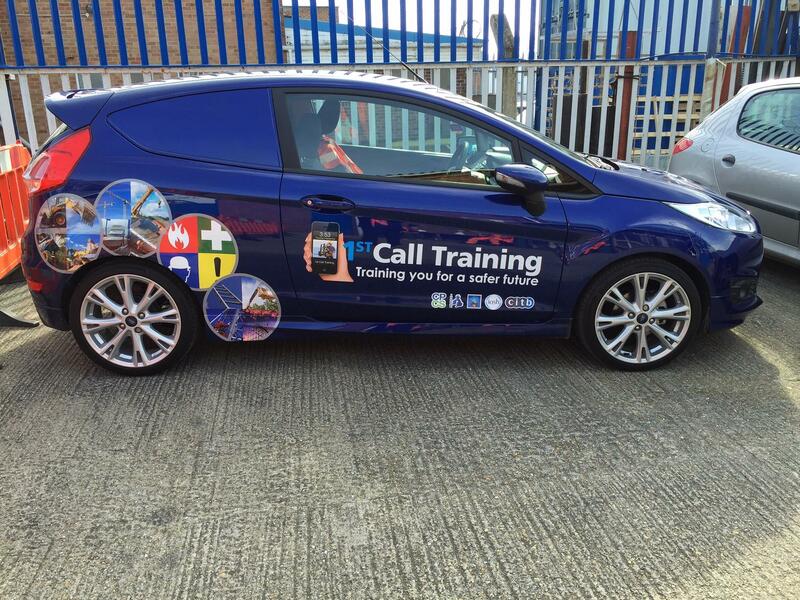 1st Call training has training facilities based in Poole Dorset, we also provide training and assessment to companies and individuals Nationwide. Our centre is dedicated to training only and includes facilities that accommodate the comfort and needs of our customers. 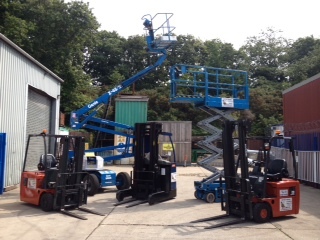 Our 6000sq foot indoor facility has been developed to simulate factory warehouse conditions, and we have a range of forklift trucks, racking systems and loads. 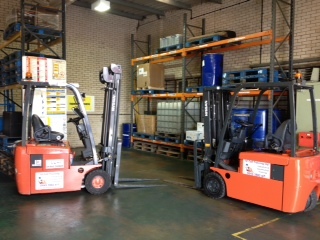 We have a training area set aside used for material handling with heavy plant including mobile crane and lorry loaders. Our assessment centre and company head office has fully air-conditoned training suites used for the delivery of theory, and assessment and can accommodate up to 25 People. The assessment centre is used to deliver our corporate and management training courses along with induction and delivery of national vocational qualifications. As an organisation we pride ourselves on the delivery of current and up to date information. Our courses are delivered as structured programmes, which meet the requirements of the Health and Safety Executive (HSE) and the accrediting bodies, we also provide bespoke training to meet industries needs. Our Instructors are carefully selected so that they have the life knowledge, practical skills and the relevant qualifications to deliver training to you. Our administration teams are here to help with your requirements. We have developed passport schemes for our customers, and our database contains secure information and records of your training information that complies with the data protection regulations. Our certification is nationally recognised by industry and can be tailored to your company’s specific needs and requirement. This quote is fundamental to understanding the importance of quality training for employees within an organisation. It is essential that your workforce is skilled and fully qualified; as the market becomes tougher and more competitive a case of survival of the fittest develops. Those that have invested well in training will isolate themselves from others who have failed to.